The building was constructed in 1860. It is an architectural monument. In 2005, a total reconstruction of the building, while maintaining the original architectural decisions with which you are familiar in the walls of the building. Rooms are bright and spacious. Each room is a wooden furniture that matches a style statement. 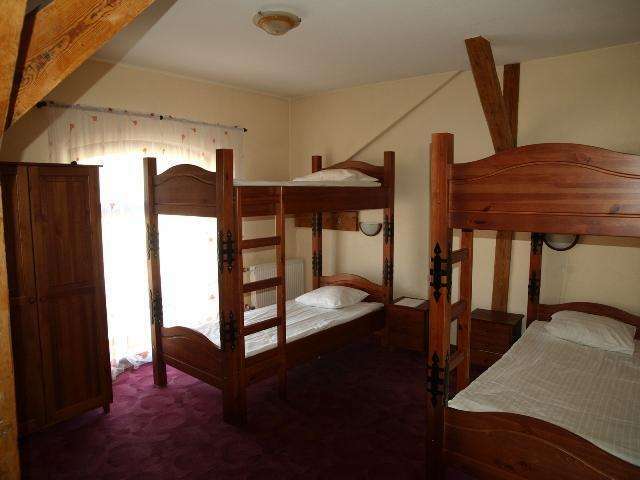 The hotel can accommodate up to 80 guests. 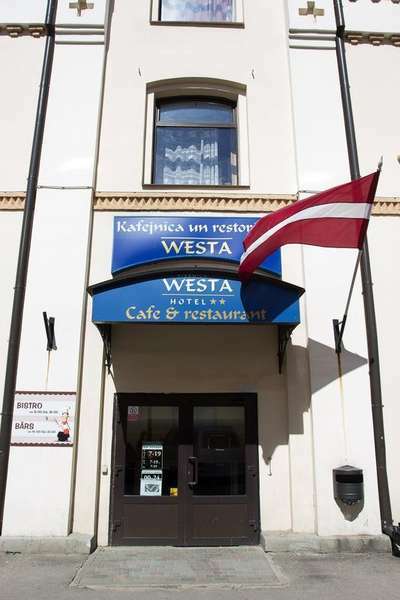 The hotel's restaurant Westa offers delicious, homemade cuisine and of course a cup of flavoured coffee. On Friday night, you can also listen to music and dance. Breakfast not include in room price, but out hotel offer breakfast and dinner in hotel. Our hotel can organize you events. 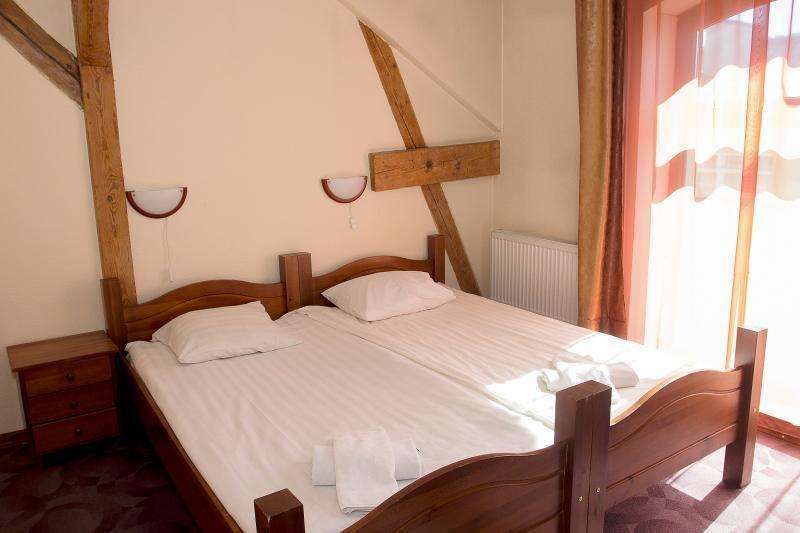 Guests can arrive with childrens, our hotel offer kids beds. Hotel offer only rooms, not beds for nights.